Richard Seroter is a Senior Director of Product at Pivotal, with a master’s degree in Engineering from the University of Colorado. 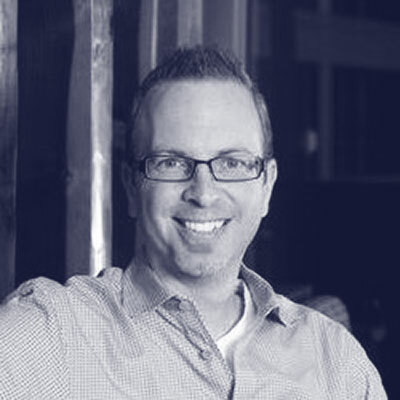 He’s also a 10-time Microsoft MVP for cloud, an instructor for developer-centric training company Pluralsight, the lead InfoQ.com editor for cloud computing, and author of multiple books on application integration strategies. Richard maintains a regularly updated blog on topics of architecture and solution design and can be found on Twitter as @rseroter.